Google (and all those other Search Engines) smiles upon business/organizations that have a secured website. Because Google’s algorithm has security as their top priority and they use secure sites as a search engine ranking signal. It’s the best practice to apply https://www.yourdomainname.com to your website’s domain. If your website is http://www.yourdomainname.com which means it ‘s not considered a secure website. If you have built a website with Gliffen Designs, you may recall a conversation where we spoke about this specifically. 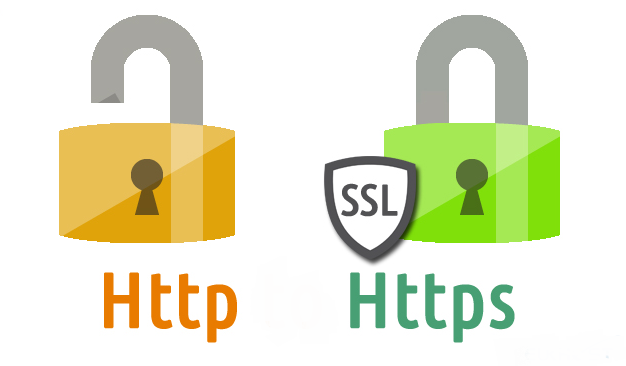 In the past we only installed an SSL certificate to your website (https) if you were collecting customer’s data. But now it’s advised to do it no matter what. A visibly secure website will reassure your clients and their user experience. Without this security it could potentially create a deterrent. Gliffen can help make that switch for you. If you are currently on Gliffen’s servers it’s an easy fix, if your site is not on our servers it could take longer. You can call or e-mail us to ask us to check for you.